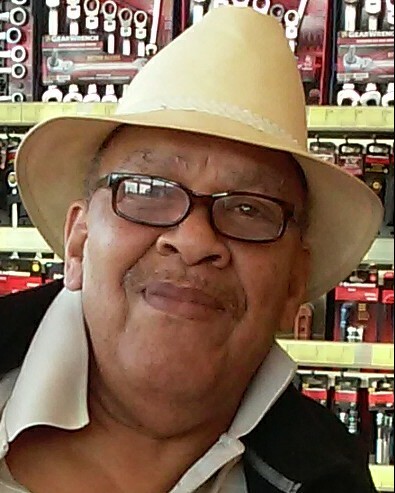 William Larry “Bill” White, 70, of Michigan City, Indiana, passed away on Friday, August 10, 2018 at his home in Michigan City, Indiana. He was born on May 31, 1948 in Chicago, Illinois to William and Dorothy (Woods) White. William graduated from Dunbar High School and Brown Mackie College, where he studied to become a paralegal. He retired from Tonn & Blank Construction in 2008, while working with Tonn & Blank, he also served as a Local 42 Union Representative. William was very active with the social justice issues in Michigan City. He was one of the founding members of the United Front Coalition, which sought to bring about socioeconomic justice. He was, also, one of the driving forces behind the passage of City Ordinance 4102, which was enacted to improve hiring practices in Michigan City. He also loved to travel and he spent the past several years traveling to Jamaica whenever he could. William is survived by his daughters, Danielle, Samantha, Kendria and Grace White; son, William White, Jr.; and sister, Lennell White and numerous loving cousins, nieces, and nephews. He was preceded in death by his father, William Henry White; mother, Dorothy (Woods) White; sister, Lennett White; sister, Linda White; sister, Loretta White; and son, Marsolino White. Visitation for family and friends will be held on Saturday, September 1, 2018 11:00 a.m. to 12 p.m. at Coleman and Hicks Funeral Home, 101 S. Karwick Road, Michigan City, IN 46360. Funeral service will be held at 12 p.m. on Saturday, September 1, 2018, at Coleman and Hicks Funeral Home with Pastor Damon Carnes officiating.